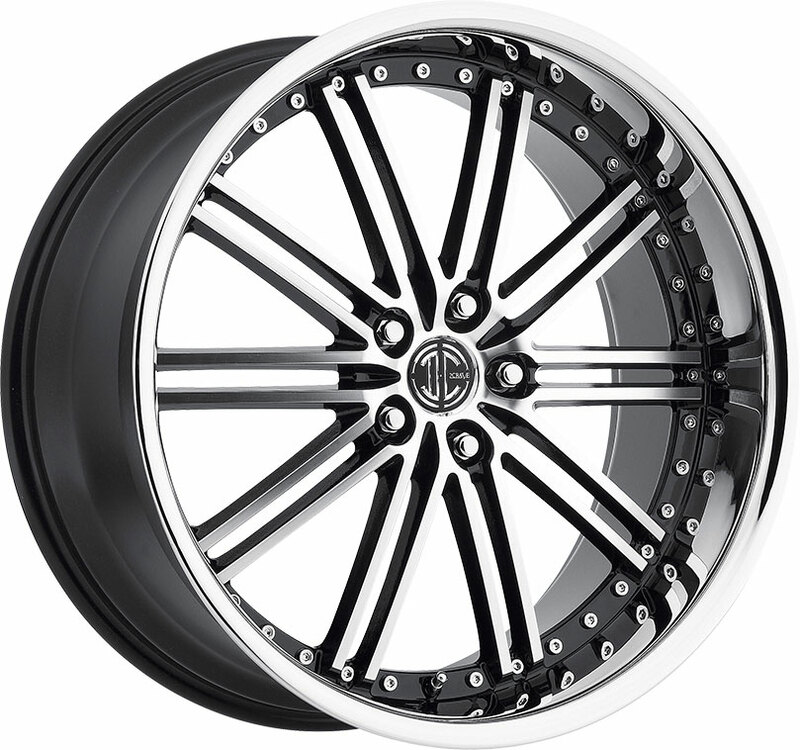 Dub custom wheels are built with trendy aesthetic and premium MHT craftsmanship. 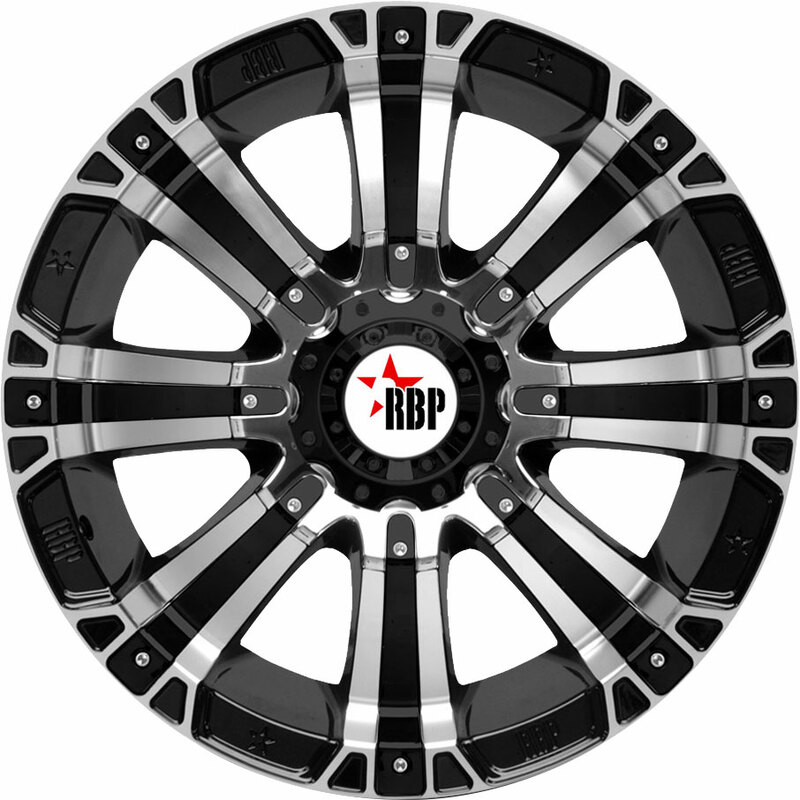 Hot and stylish, the Dub Baller aftermarket rim is a magnificent addition to any car, truck, or SUV! The Dub Baller is a proud, stylish aftermarket rim that boasts a simple yet resilient design for today's enthusiasts. 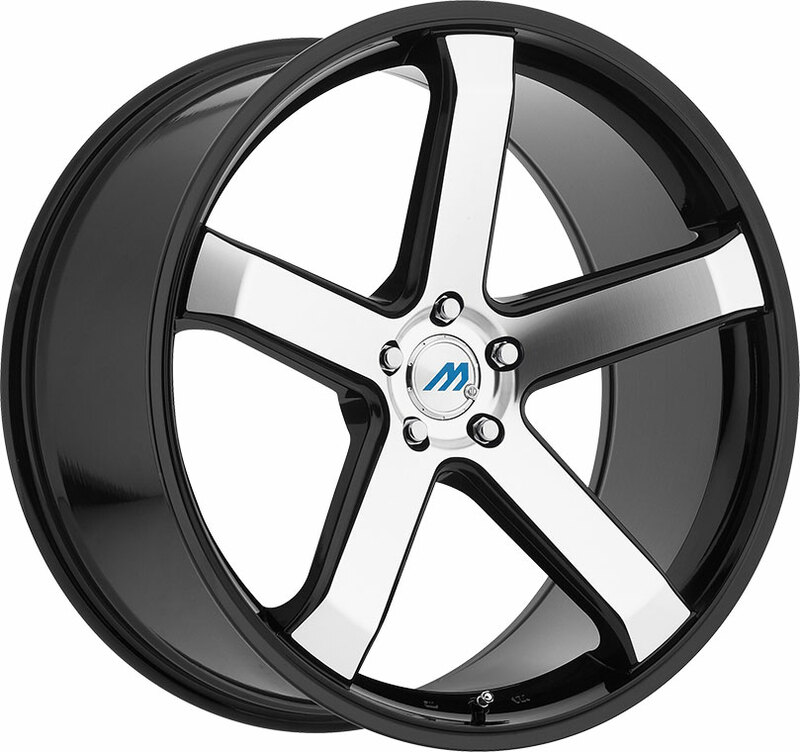 We offer the Baller custom wheel in your choice of several eyecatching finishes, including full gloss black, black with dark tint, brushed face gloss black, brushed face silver, or chrome. 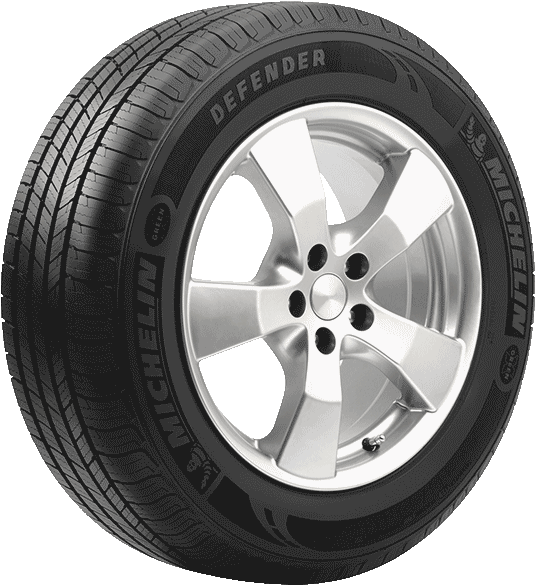 Solid and sturdy, this robust 5-spoke truck rim comes in a wide range of bold sizes from 20-inch to 30-inch to fit your trusty car or hauler. Please note that availability of sizes may vary, depending on your preferred finish. Exuding power and solidarity, the Dub Baller custom wheel is a prime choice for sports coupes, full-size sedans, trucks, and CUVs! 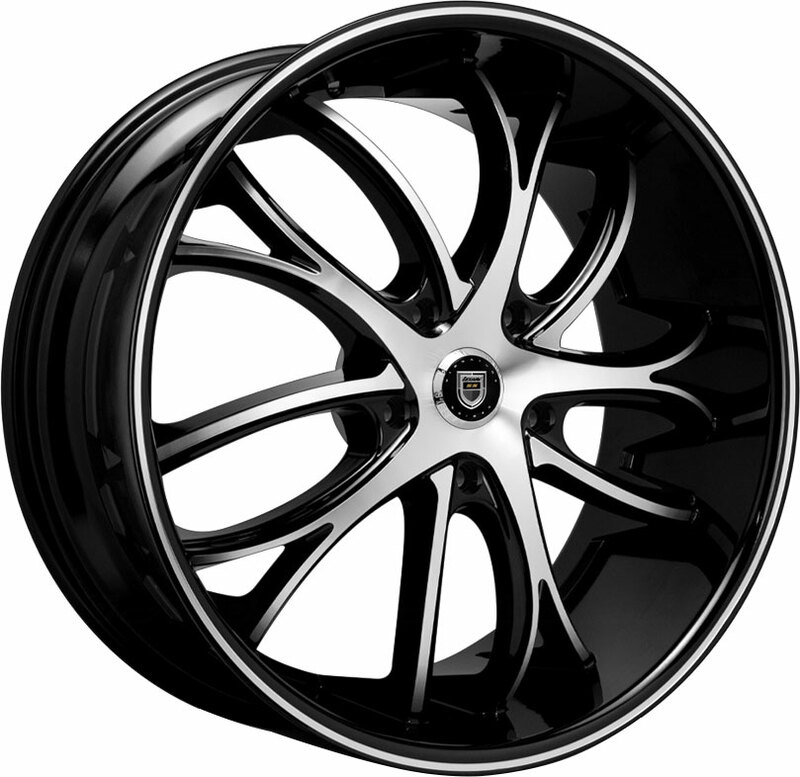 You can find great deals on a wide selection of stylish truck and SUV custom rims, all right here at Discounted Wheel Warehouse.